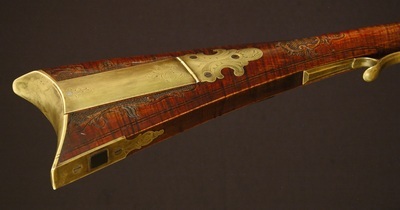 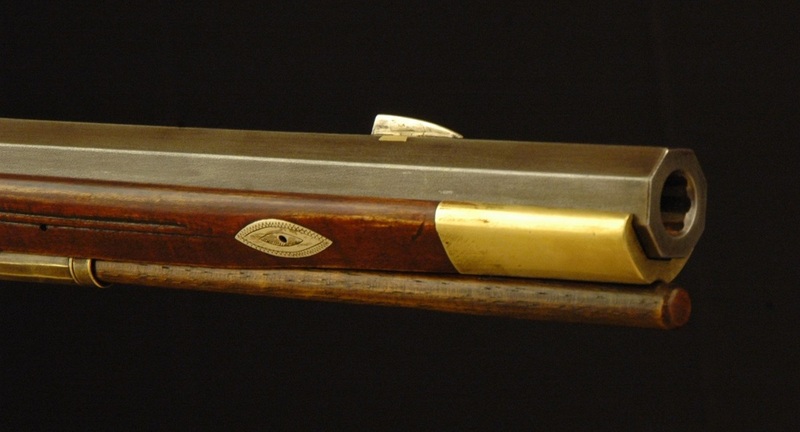 ﻿﻿﻿“Several years ago I had the opportunity join my colleague Tom Curran to study the two Jacob Kuntz rifles at the Metropolitan Museum in New York. 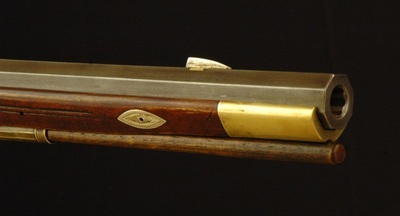 During the visit, I was allowed to handle both rifles and document their dimensions. 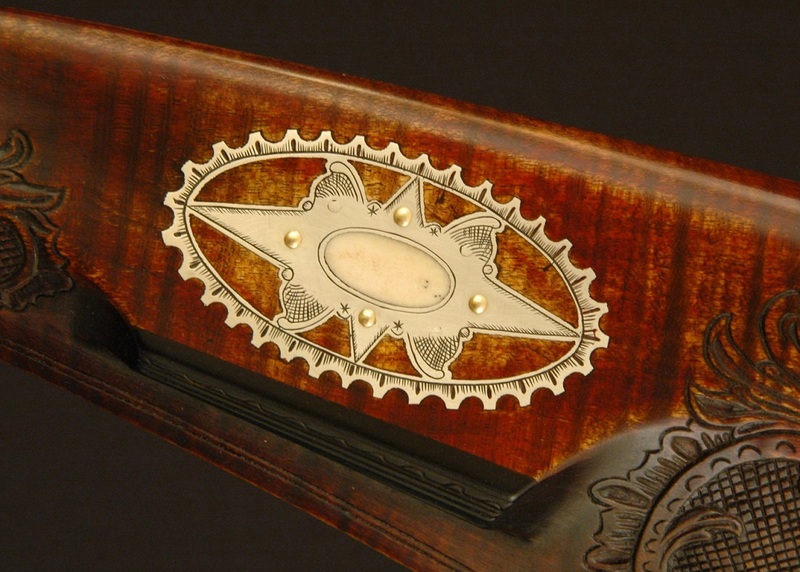 What struck me about the pieces was the quality of workmanship and sheer creativity and imagination that went into every detail of the work. 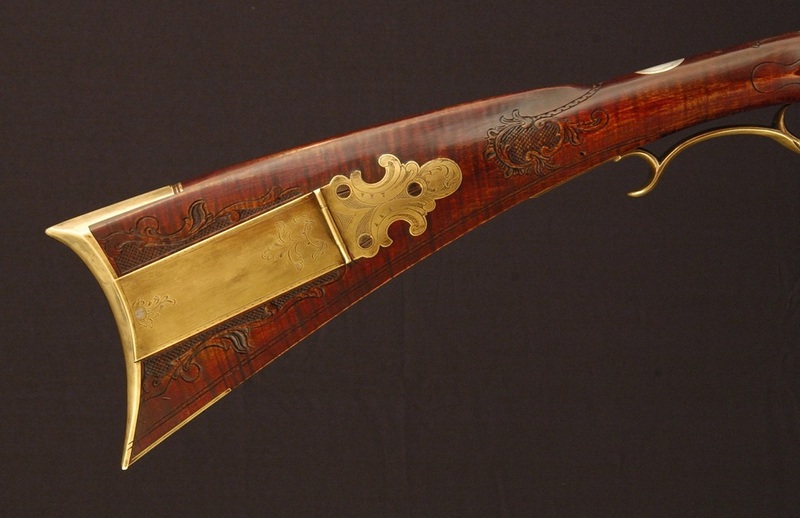 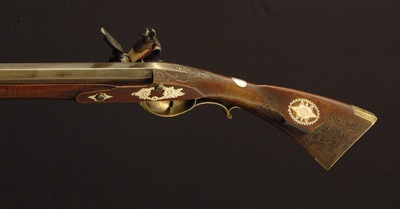 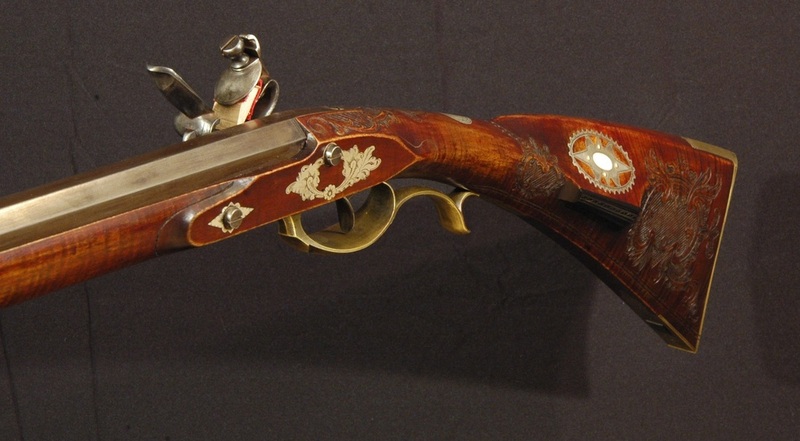 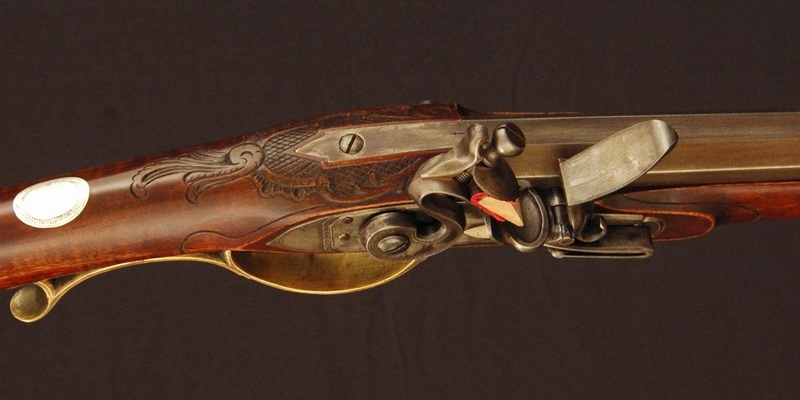 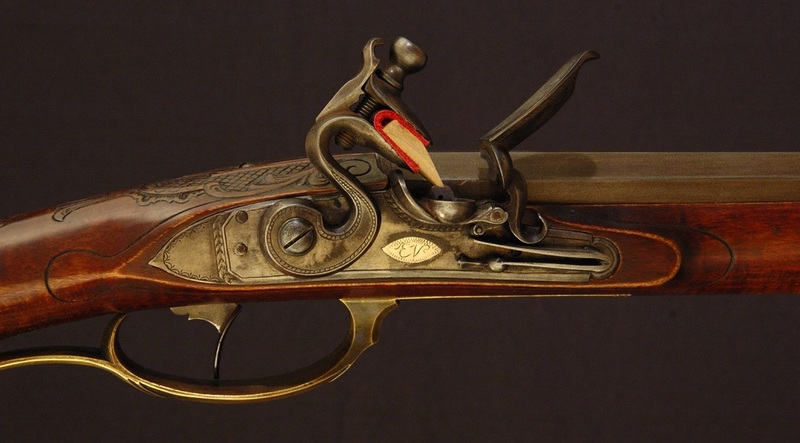 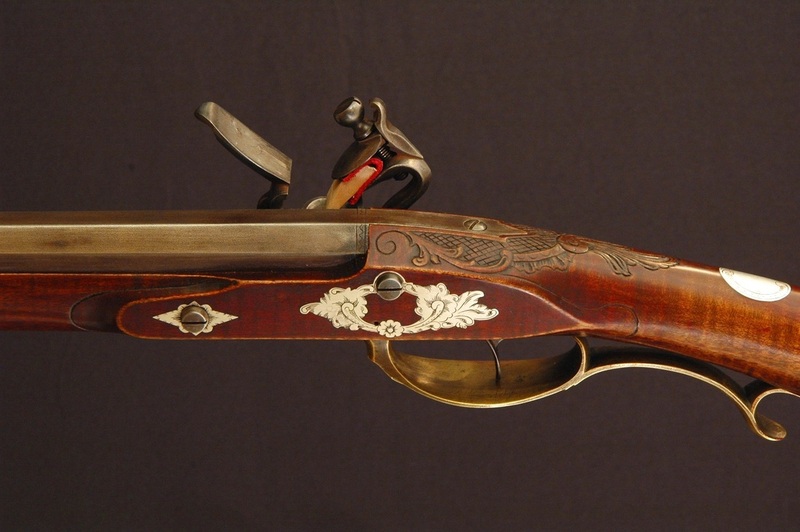 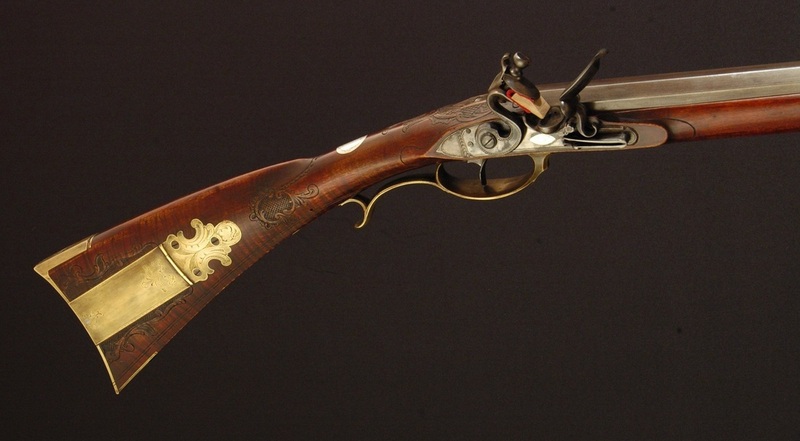 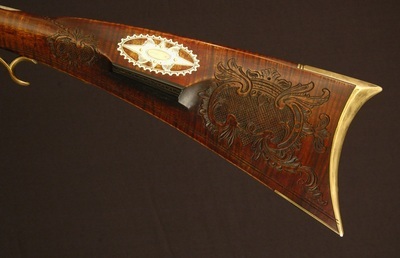 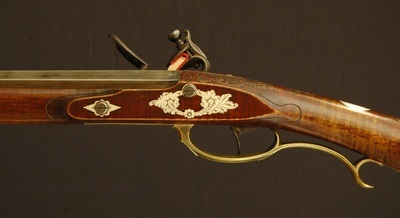 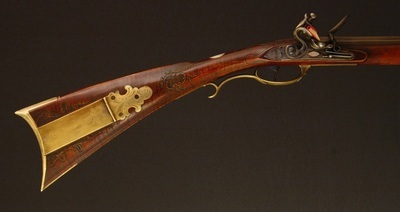 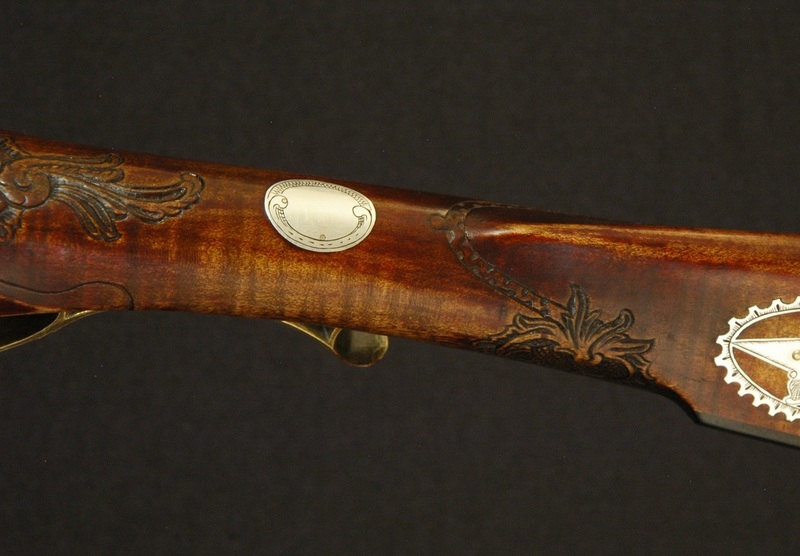 In the time that has passed since handling those two guns, I have had the opportunity to handle and study several other Kuntz rifles and pistols as well – all equally imaginative in decoration. 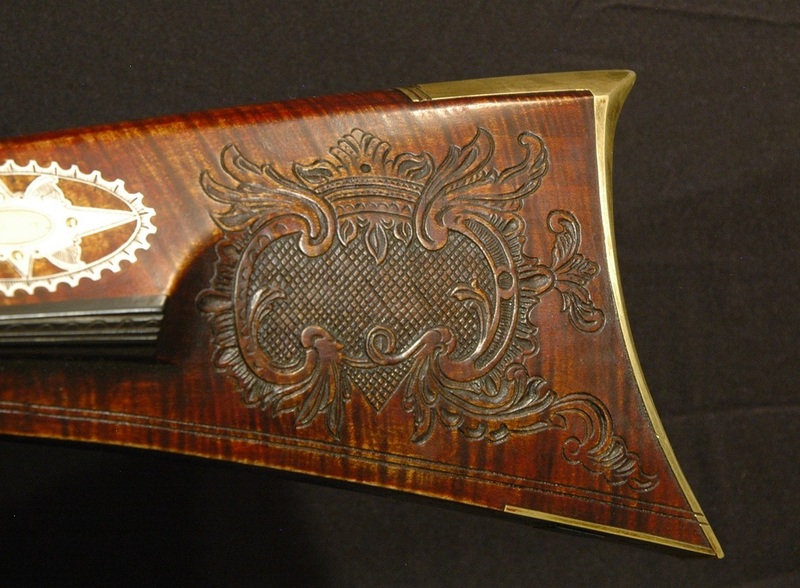 Kuntz was apparently not a man content to follow the same patterns of decoration as his peers, but developed new patterns ahead of his time, as the unique designs of his more elaborate patchboxes and sideplates show.